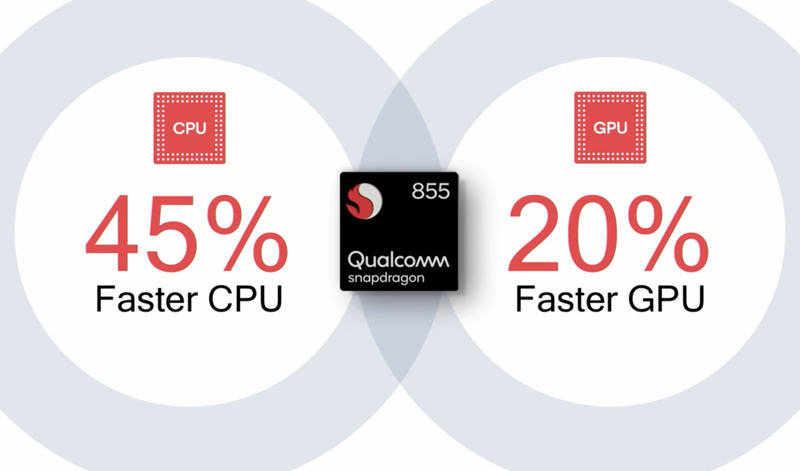 Qualcomm announced its Snapdragon 855 platform yesterday as a part of an unnecessary 3-day party in Hawaii for press and tech bros. Today, they revealed the details of the 855, which we’ll talk briefly about here, for those interested. 7nm. Yes, it’s 7nm, 64-bit. It does 5G, man. It utilizes the Snapdragon X50 5G modem to connect to both mmWave and sub-6 GHz 5G bands. 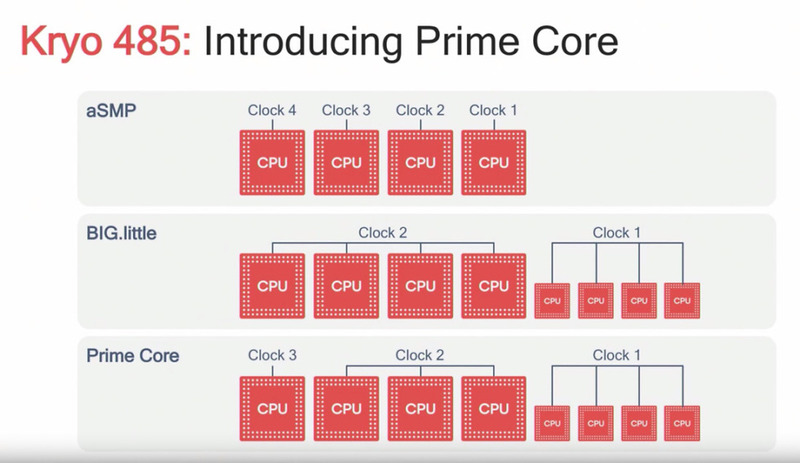 The first phones on the planet to connect to 5G will more than likely run the Snapdragon 855. We’re talking about theoretic multi-gigabit speeds, assuming you live in an area with 5G. Super fast Wi-Fi 6. Snapdragon 855 supports Wi-Fi 6 (802.11ax), which is the next WiFi platform. This particular chip has a 67% better power efficiency, but can also hit speeds of 10Gbps over 60GHz 802.11ay. Performance stuff. The 855 features Kryo 485 CPUs that offer up to a 45% performance boost over the Snapdragon 845. 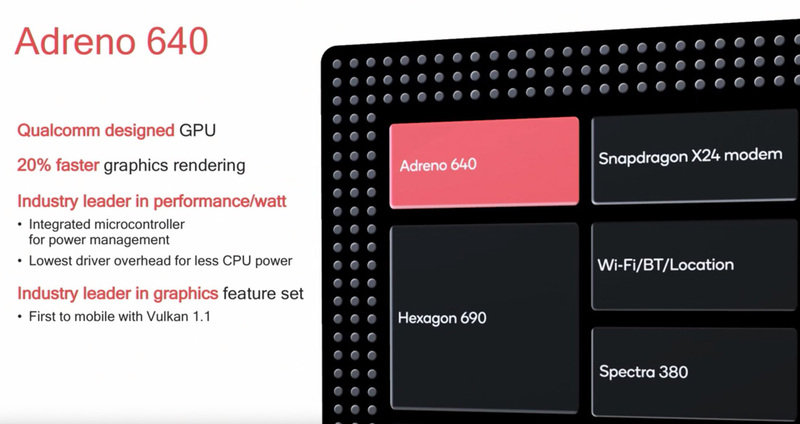 The new Adreno 640 GPU provides a 20% boost in graphics performance. AI stuff. 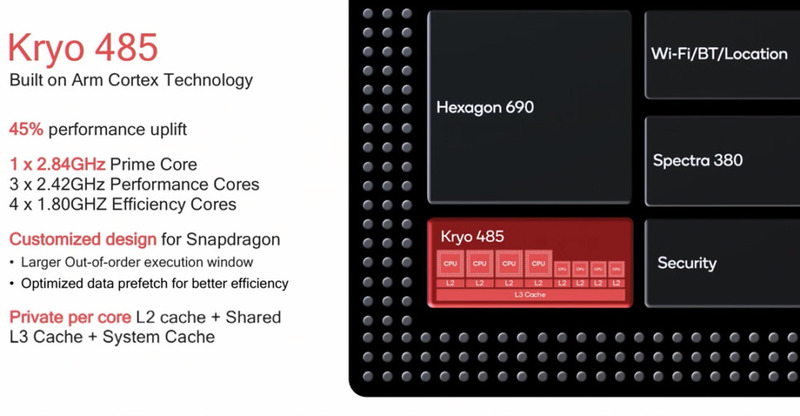 It does lots of AI things using the new Hexagon 690 processor. All you really need to know is that your voice assistant will be faster, it’ll hear you better, that sort of thing. Cameras too. The computational photography and video capture offers up 4x power savings, it can do real-time 4K HDR at 60fps, it can reduce file sizes by 50%, supports HDR10+, dual 22MP cameras at 30fps, single 48MP camera at 30fps, 4K60 HDR portrait mode, slow-mo video at 720p and 480fps, and more. Entertainment things. 855 supports up to 8K VR, HDR10+ video playback, an upgraded aptX audio codec, performance while gaming that aims to reduce frame drops by >90%, and external display support on 2 displays up to 4K HDR. 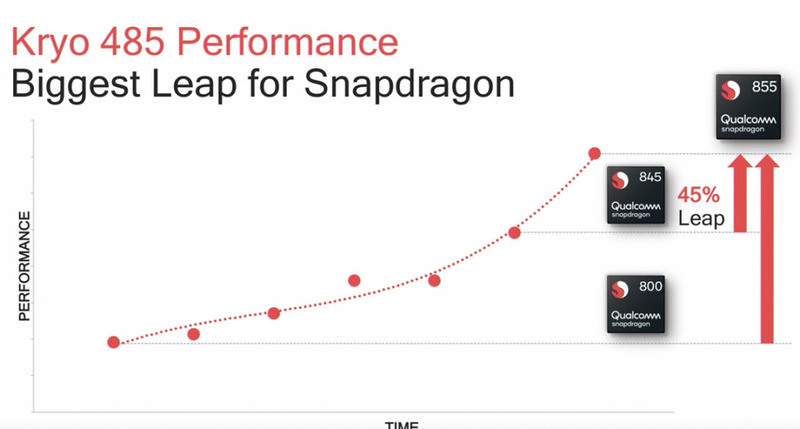 The first phones to ship with the Snapdragon 855 will arrive in first half of 2019. OnePlus will make one. Samsung probably will too.